[ Vintage Re-make Series Old and New Projects] Replay the old US military 〝duffle bag〞, Re-make Series Remastering Project First Bullet~ After dismantling, it is made with vegetable tanned leather stitching. 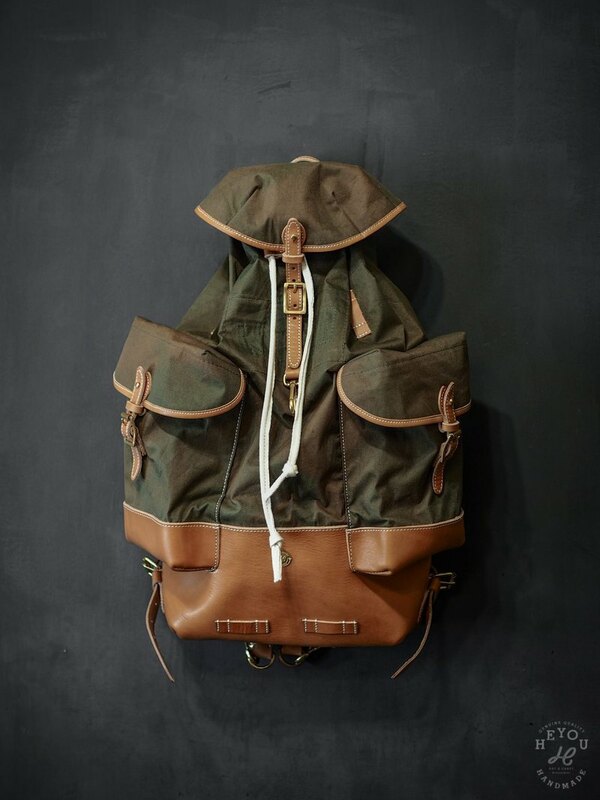 Made into our 〝Army style backpack〞 backpack. Give the old look a new look. A 40" duffle bag can only be used as a bag. So there is only one at the moment.